Tony and Jennifer are a veteran husband and wife team with over 30 years experience in residential real estate. Their business has grown through repeat customers and referrals from happy clients and a large international network of REALTOR®. They have helped their clients move around the corner and to and from many major North American cities, Europe, Asia and Australia. Jennifer was born and raised in North Toronto, attended Lawrence Park Collegiate Institute and graduated from the University of Western Ontario. Her first career was as a secondary school teacher before she chose real estate. Tony grew up in Streetsville, Ontario. He began selling real estate at age 24. After several years of real estate sales, management and operating his own brokerage Tony teamed up with Jennifer. They have been a sales team since 1985. 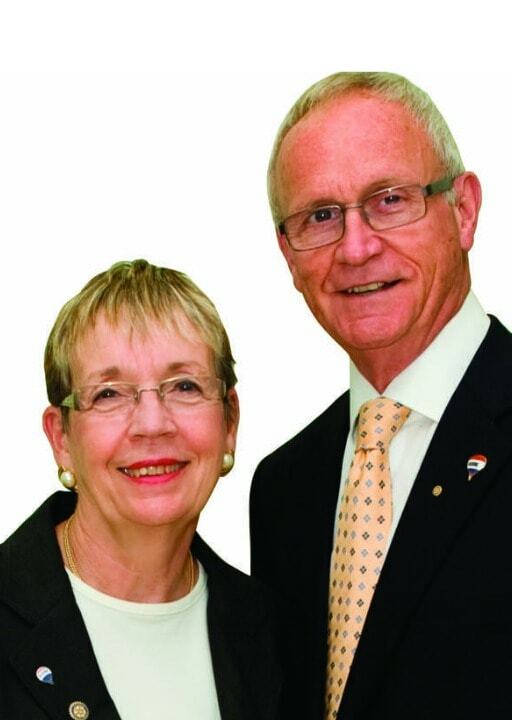 They joined RE/MAX in 1988. In 2010 they moved their home and business from downtown Toronto to Chatham, Ontario. 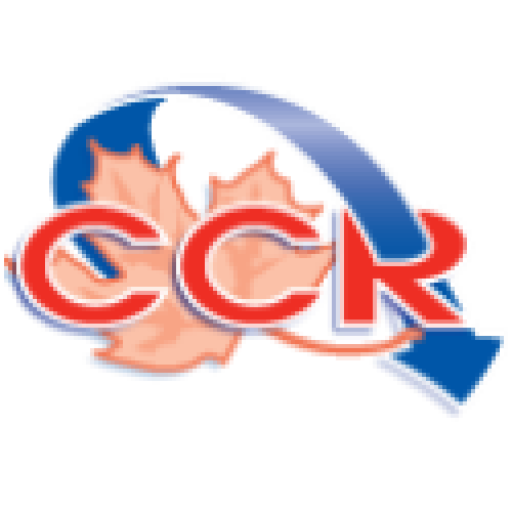 Tony and Jennifer specialize in Residential Real Estate in Chatham and surrounding communities including Wallaceburg, Dresden, Ridgetown, Blenheim, Erieau, Tilbury, Lighthouse Cove and Mitchell’s Bay. The region offers a wonderful range of housing from charming old Victorians to state-of-the-art new construction, condos and year ‘round and seasonal, waterfront properties. There is an excellent range of shops, services and medical facilities and a wide range of entertainment and recreational opportunities from live theatre and music to boating and birding. Tony & Jennifer are both very involved in Chatham-Kent; Jennifer is on the executive of the Erie-St. Clair, Community Care Access Centre, Tony is a Past Chair of the Chamber of Commerce and both are active in community projects through the Rotary Club.